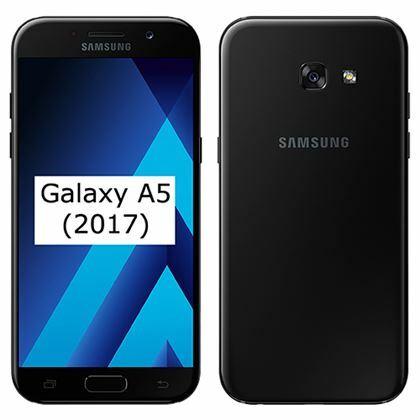 Samsung has started rolling out the Android 8 Oreo update to another one of its devices and this time it’s a midrange smartphone which is the Galaxy A5 (2017). Although there hasn’t been any official announcement from Samsung yet, some users have already started receiving the update notification. The update which is about 1.3GB in size is currently available for the unlocked models only. The update comes with the latest April security patch as well as Samsung experience 9.0 and other standard Android Oreo features. The update is currently available in Romania but it’s expected to rollout to other European countries as well as other countries globally soon. Make sure your phone is charged and you are connected to a strong WiFi network before you proceed with the update. Also, your phone should have up to 1.5GB of free space.